Scion is the definition of agility. This company has pushed auto designing and manufacturing to limits that few manufacturers dare to explore. This is a personal favorite brand for many auto enthusiasts. 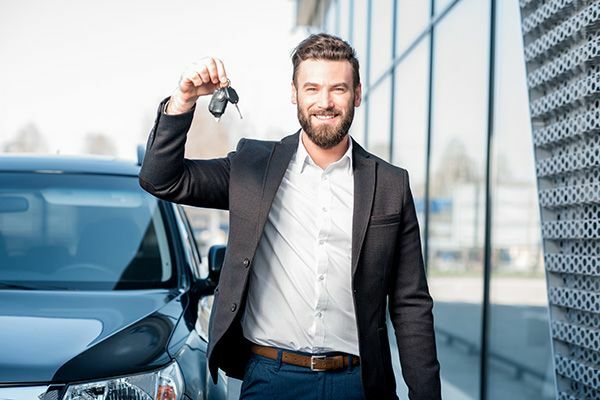 Thanks to its good control, stability, performance and supreme design, Scion cars are among the most popular cars in only the finest used car dealerships Montreal has in its surrounding area.